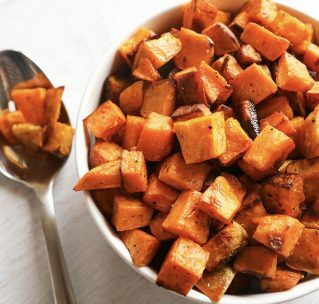 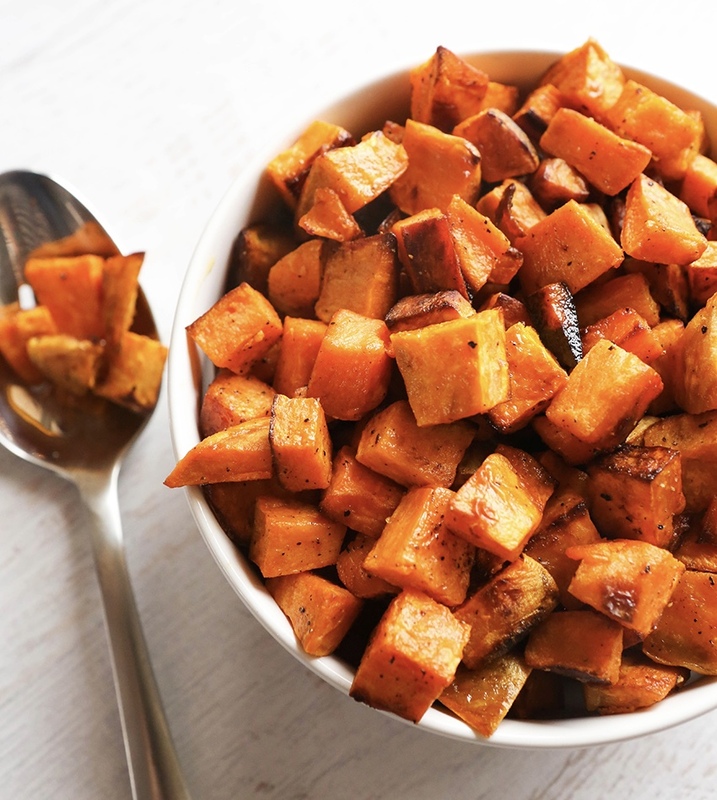 Enjoy a side of delicious roasted sweet potatoes! 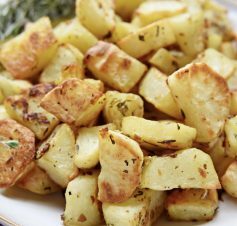 Enjoy a side of delicious herb roasted potatoes! 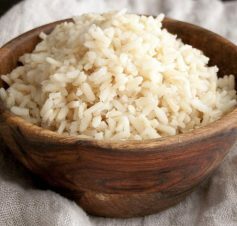 Enjoy a wholesome side of brown rice! 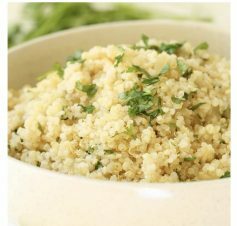 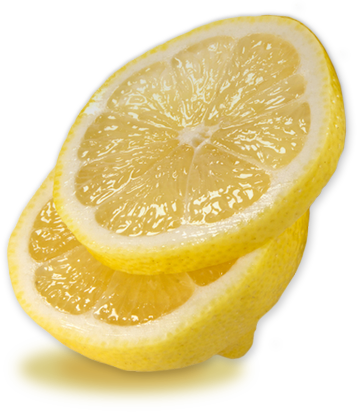 Enjoy a delicious side of quinoa!